Tottenham Hotspur's 3-1 win over Chelsea should demand the attention of Fantasy Premier League managers. A change in tactics proved decisive as Mauricio Pochettino's side ended their visitors' unbeaten record on Saturday evening. Spurs' new 4-3-1-2 formation helped all three of their midfield big-hitters produce their highest FPL hauls of the season. Dele Alli (£8.9m) supplied a goal and assist to earn 13 points in his support role behind the front two. Christian Eriksen (£9.2m) earned two assists from central midfield, with his seven chances created ranked top for the Gameweek. And Son Heung-min (£8.3m) thrived up front, firing his first goal of 2018/19. Notably, this was the first Gameweek that the trio all started together, as Lucas Moura (£7.1m) dropped to the bench for the first time this season. The weekend performance suggests that FPL managers should now consider the Spurs attack once this weekend's trip to Arsenal has passed. According to the Fixture Difficulty Rankings (FDR), only one of their 13 opponents between Gameweeks 15 and 27 score more than three. Harry Kane (£12.3m) struck his seventh goal of the season against Chelsea and is the go-to captain option. He has supplied a goal or an assist in three successive appearances, his most consistent run of the season. 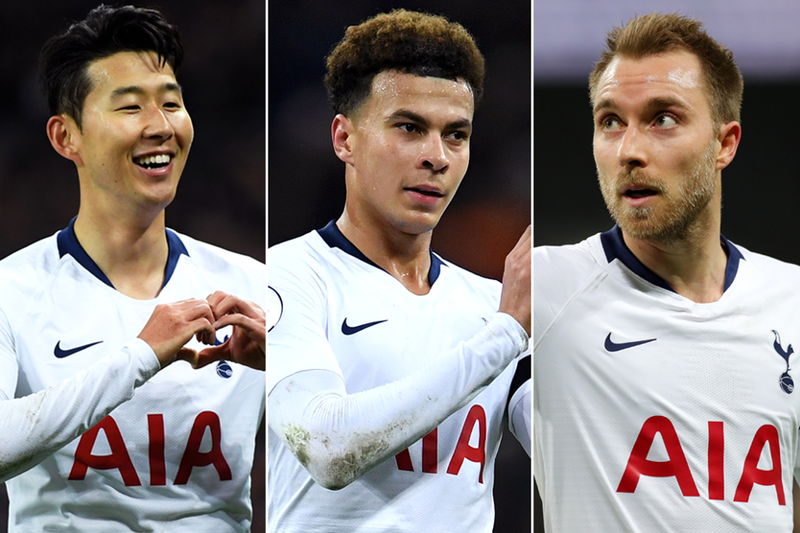 But for managers reluctant to pay Kane's high cost, Spurs' form and fixtures mean Eriksen, Alli and Son are becoming strong alternatives in midfield.